Ready to gain unshakeable body confidence? 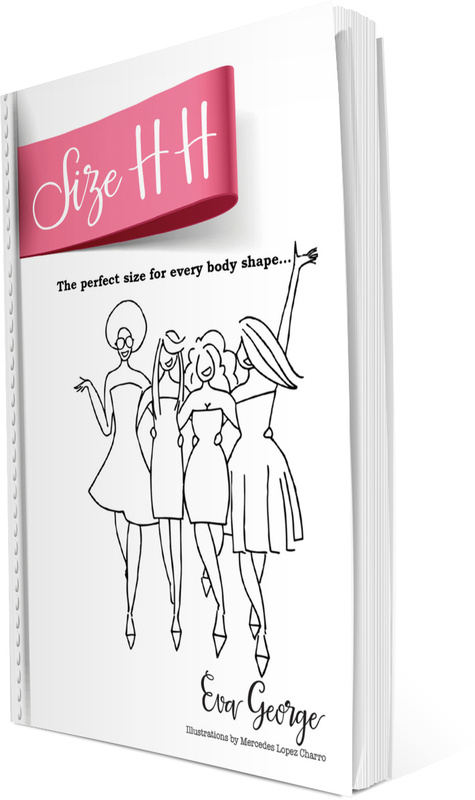 Forget clothing sizes in retail stores, ditch the scales once and for all (we want selfies of you doing this by the way), and grow into the new you day by day, starting…. now! Go! 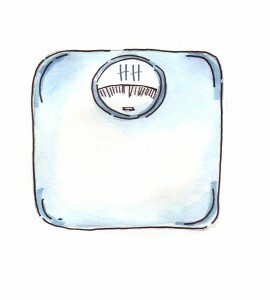 Size HH is not a diet, it’s a complete shift in mindset to reveal the new ‘upgraded’ you. 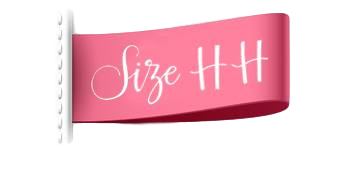 If you want to flip through the pages rather than an ebook, Size HH is also available online at major retailers including Waterstones.com, Barnes & Noble, and Amazon. Feel free to get in touch at any point throughout reading and afterwards to share your progress!